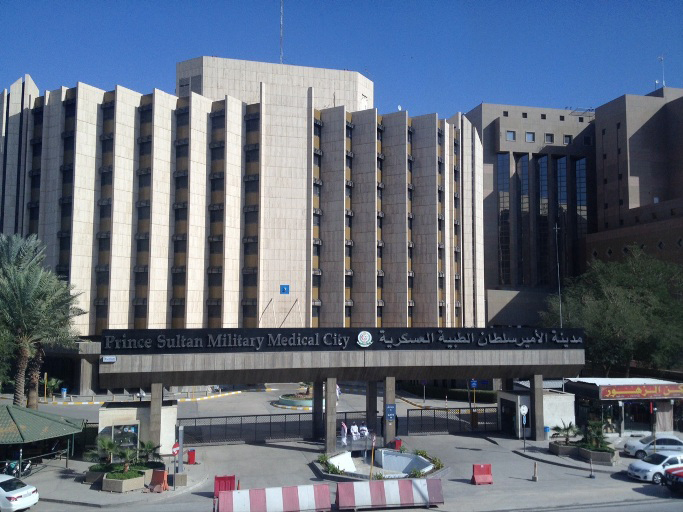 Mayfare healthcare staffing provides full service, turnkey healthcare staffing to Prince Sultan Military Medical City. We promise to provide you with recruitment and staffing solutions that work best for your specialty and experience. Our highly selective recruiting process ensures that you are placed in a setting that is appropriate. We specialize in a whole range of quality healthcare workers: Physicians, Surgeons, Physician Assistants, Registered Nurses and so on.